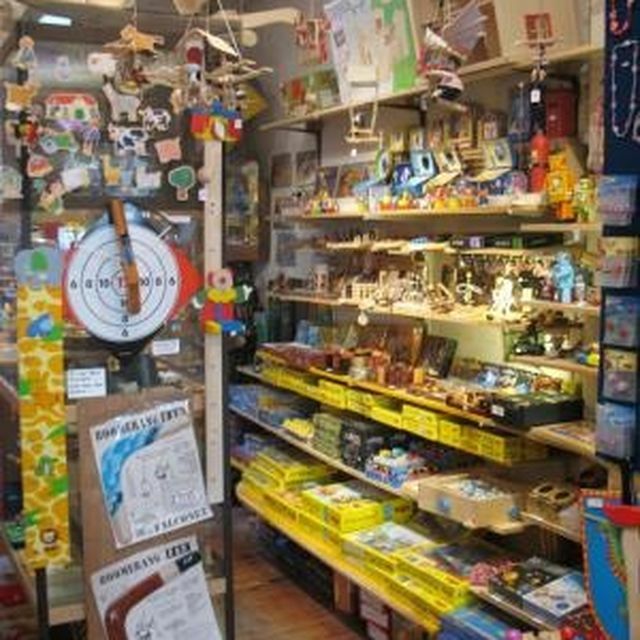 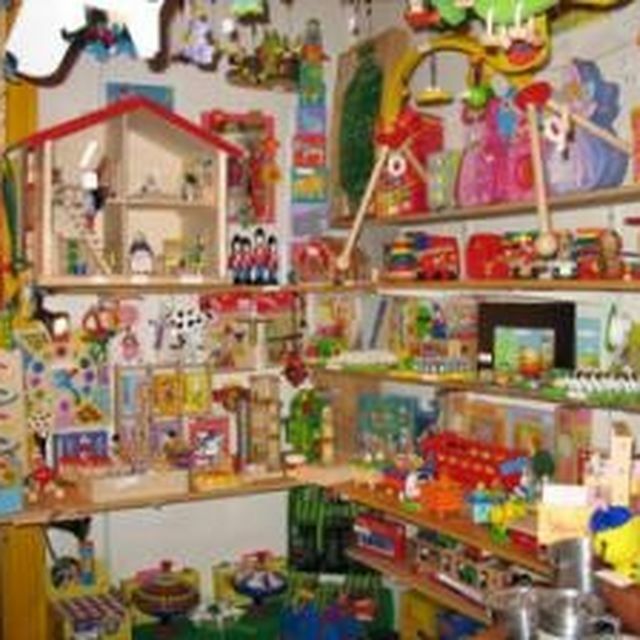 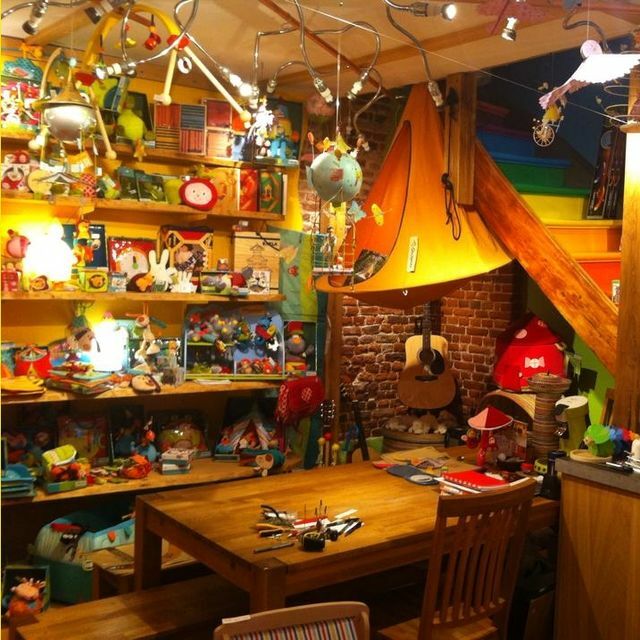 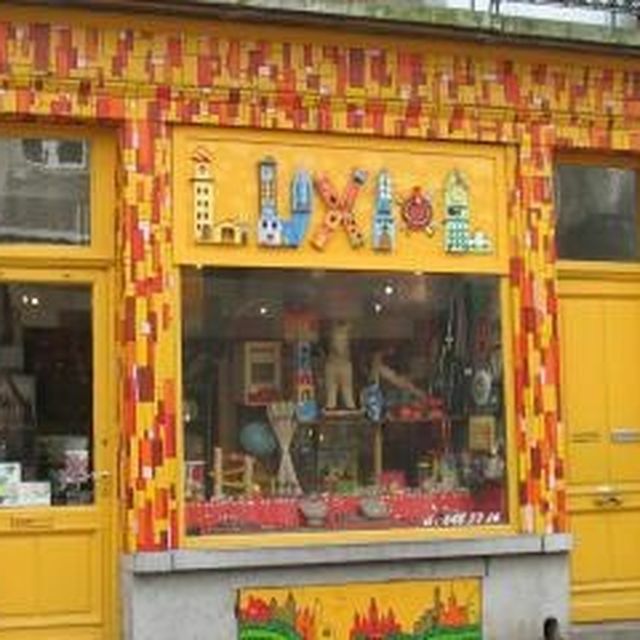 For twenty years now, likeable proprietor Marc Jaumaux has been collecting and offering a full range of wooden toys, Chinese puzzles, strategy and board games for all ages. 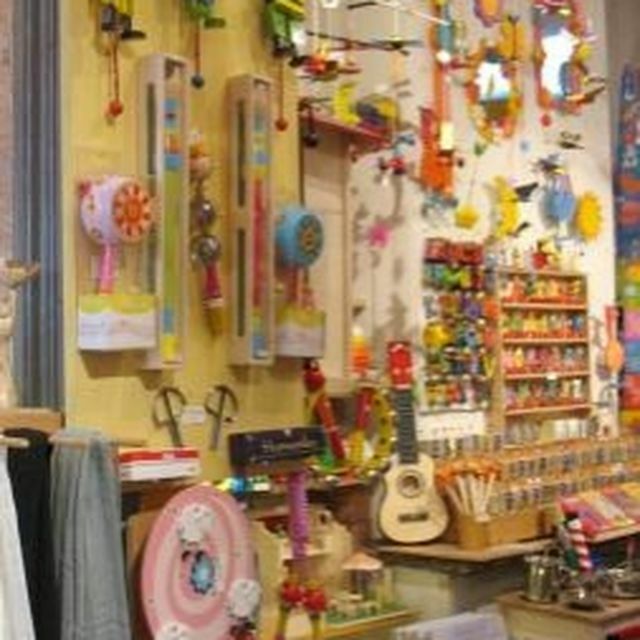 Mobiles, rocking-horses, tricycles, juggling equipment and music boxes all contribute to an atmosphere of childhood regained. 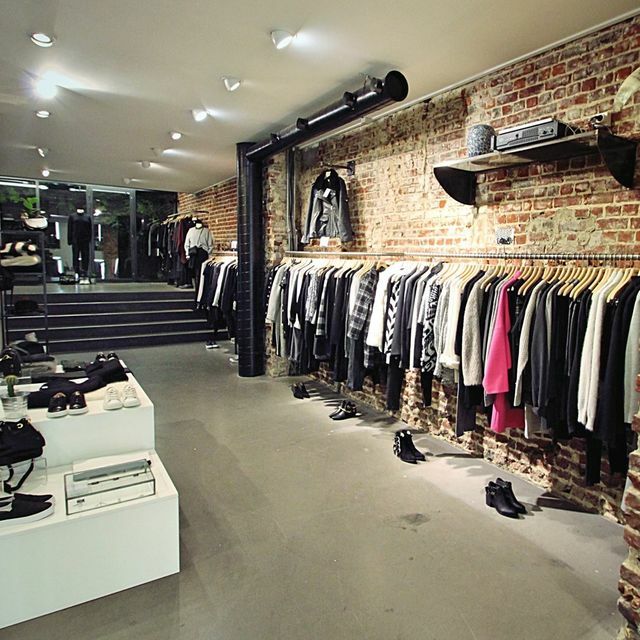 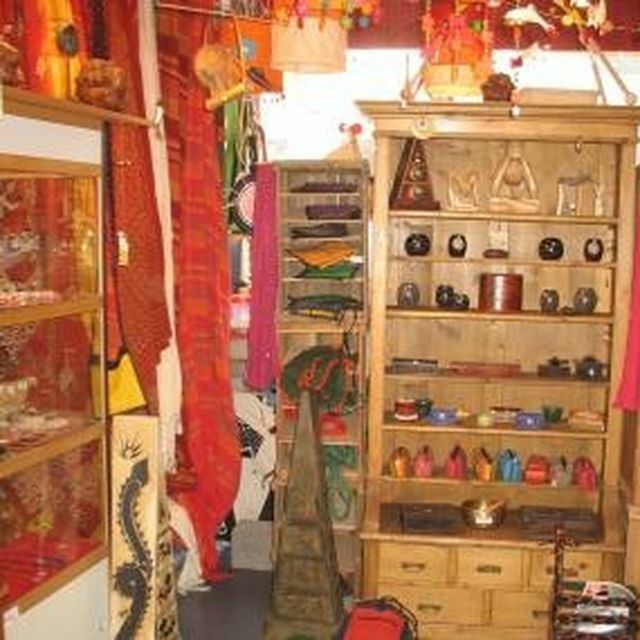 A superb range of silver jewellery, accessories and decorative items also help make Luxiol the ideal gift shop!